Michael Long is a crimefighter who is seriously wounded during his work. Nursed back to health by a mysterious benefactor (chairman of the Knight Industries), he regains consciousness a new man with a new face and a new name: Michael Knight. His mysterious benefactor (through the guise of associate Devon Miles) provides Michael with equipment and support so that he can continue his crime fighting work. The most notable piece of equipment supplied, is “KITT”, a high-performance sports car fitted with artificial intelligence. 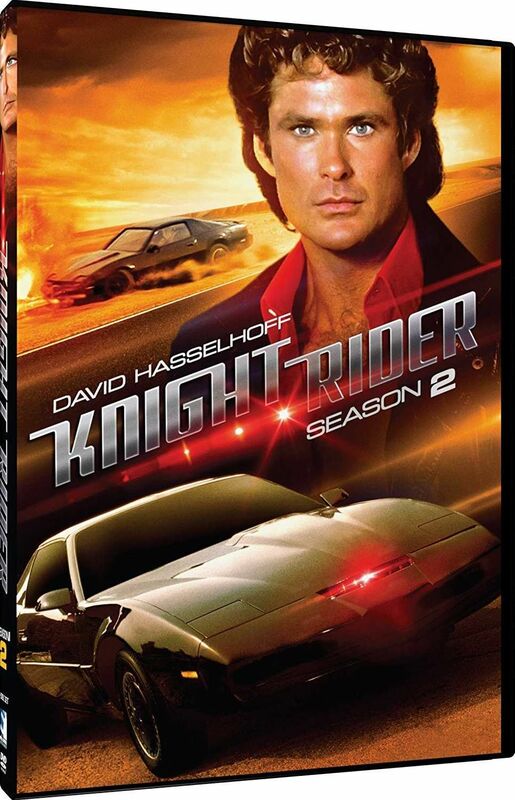 Hey there, Knight.Rider.S02E16 is missing from File Factory, can you re-up?